Fluval U Series Media For Fluval U 3 Foam pad – Removes large Particles. 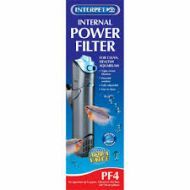 Fluval U Series Media For Fluval U 4 Foam pad – Removes large Particles. 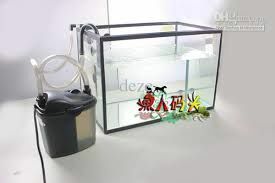 Fluval U Series Media For Fluval U 1 Foam pad – Removes large Particles. 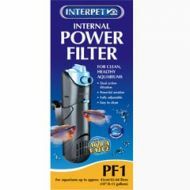 A Replacement Fish Bowl Filter Refill For Use With The Interpet Fish Bowl Filter.